I'm a lifelong musician with a desire to spread my love of music to the world. 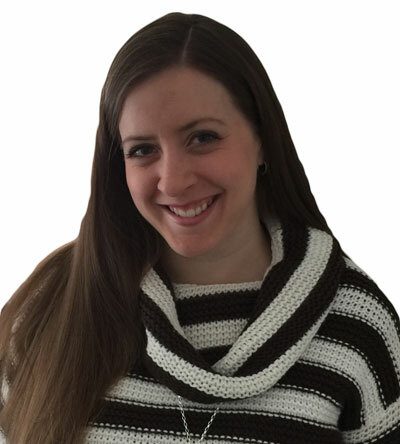 Here at Musical Bri, you'll find how I'm sharing my passion with others through teaching, composing, arranging, performing, and writing. On this site you can access my music lessons, purchase my compositions or arrangements, request custom arrangements, and read my musical musings. Please contact me if you have any questions or would like to learn more. 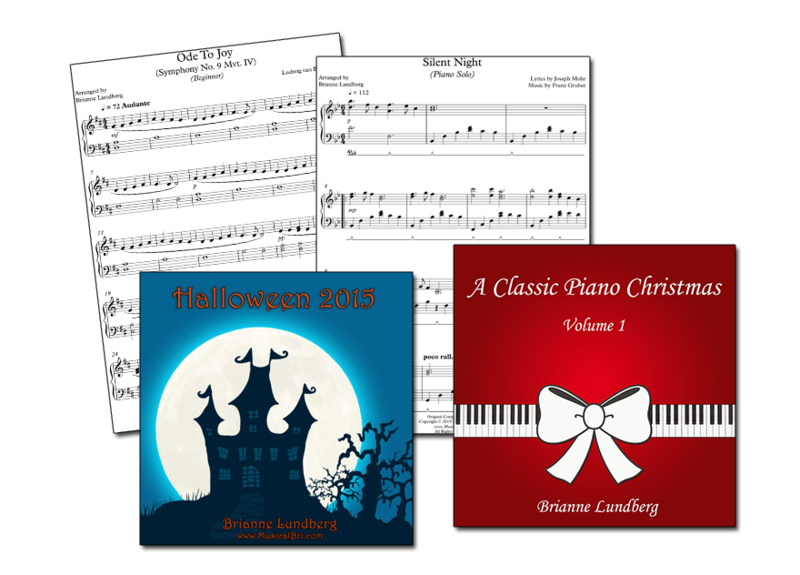 Purchase my albums and sheet music directly from MusicalBri.com! My YouTube channel is where I share my music and my passion with you, whether it's my own compositions, arrangements, or sheet music. I'll share custom arrangements of video game music, Disney music, and other well-loved songs. I'll also put up my own sheet music and my own compositions for you to listen to. I hope you enjoy!